Most people would agree that cars make our lives significantly easier. However, owning an automobile comes with the responsibility of providing proper maintenance. If your Mercedes Benz is not serviced regularly, its efficiency and value are significantly reduced. 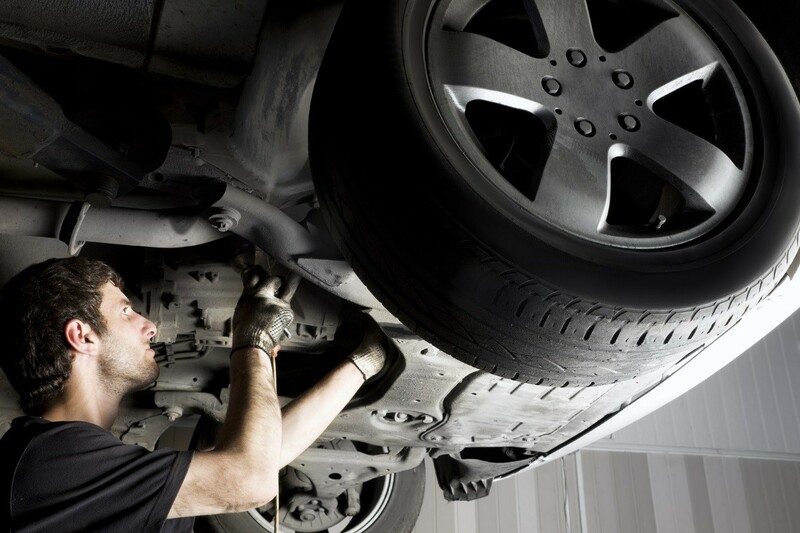 Wheels are some of the important parts of vehicles, and to keep them in their right conditions, you need to have them inspected and properly maintained. A qualified car service technician on the Sunshine Coast can help you. Before installing wheels, specialists in Sunshine Coast Mercedes service should take the vehicle through a balancing machine. Note that, despite all the science used when manufacturing tires, the end product is usually imbalanced. The wheel balancing machine will spin and at the same time push the unstable mass to the outer edge of the tyre. Some weight will then be added to the side where the imbalanced mass is with the goal of balancing the wheel. This procedure is repeated on all the wheels of the car. Why Should You Have Your Mercedes Wheels Balanced? Every time you get a new tyre set or rims, you should have them balanced by an expert. Even if the wheels were originally balanced when you first got your car, they could still create a variation when it is time to exchange them as the weights on the replaced tire will not conform to those of the rest. It is, therefore, important to get the whole set balanced again. Weight imbalance can be noticed during high speeds. You will most probably sense shaking or vibrations in the car when driving. Unbalanced wheels also wear out unevenly and will need to be replaced or rotated more often. In most cases, wheel balancing will afford you a smoother ride in your car. Automobile owners who have summer and winter wheels but have only one set of rims are usually charged more when planning to get the tyres mounted so that they can be balanced. Separate wheel sets mean that you may only need to have them balanced once, and that is only when replacing them. If you take unnecessarily long to have your wheels balanced, especially after noticing that your Mercedes is shaking and vibrating, you could end up spending a lot of money on repairs. This is because all the bouncing and shaking is transferred to your car’s suspension and they too could end up wearing out quickly.